The Industry match-up reports analyse the risk situation/outlook in one industry for countries which are paired together in the Euro 2016 tournament. 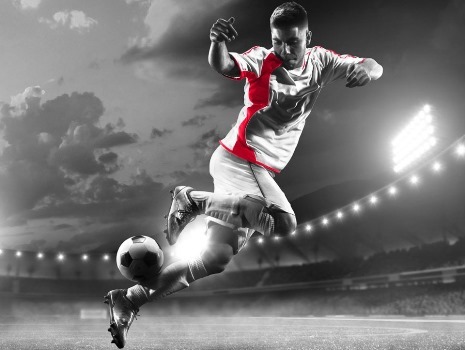 The Industry match-up reports will be available for selected matches and they will analyse the risk situation/business performance outlook in one industry for countries which are paired together in the actual football tournament. We will also provide a score, ranking the risk situation/outlook for the analysed industry from one ball (very poor) to five balls (very good). After readers have updated their knowledge on the sector and Atradius risk outlook score for the matched-up countries, they are invited to play the Atradius 2016 European Football Championship, a football pool where participants can submit their anticipated scores for the European Championship football matches. The scores, of course, have to be submitted before the start of the games. The participants with the highest point total at the end of the tournament can select a prize from the Euro 2016 shop (excluding Memorabilia). The pool is open to Atradius customers, brokers, agents, partners, prospects and staff who are residents of Austria, Belgium, Canada, Czech Republic, Denmark, Finland, France, Germany, Hungary, Italy, Mexico, the Netherlands, Poland, Slovakia, Switzerland, and United States of America.